- Restore muscles after exercise. - Protect muscles from destruction by helping them grow. - Increase endurance and improve power. The main component of BCAA is to prevent muscle mass loss as well as conserve and stimulate protein synthesis and have anti-catabolic effects. 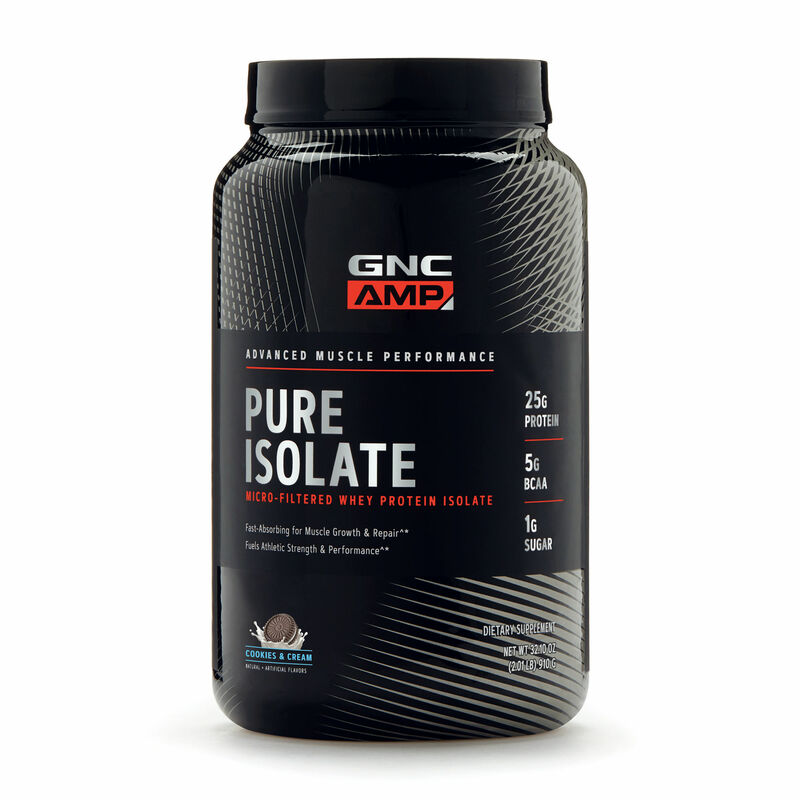 Improves Anabolic Environment with 1800mg Dose. 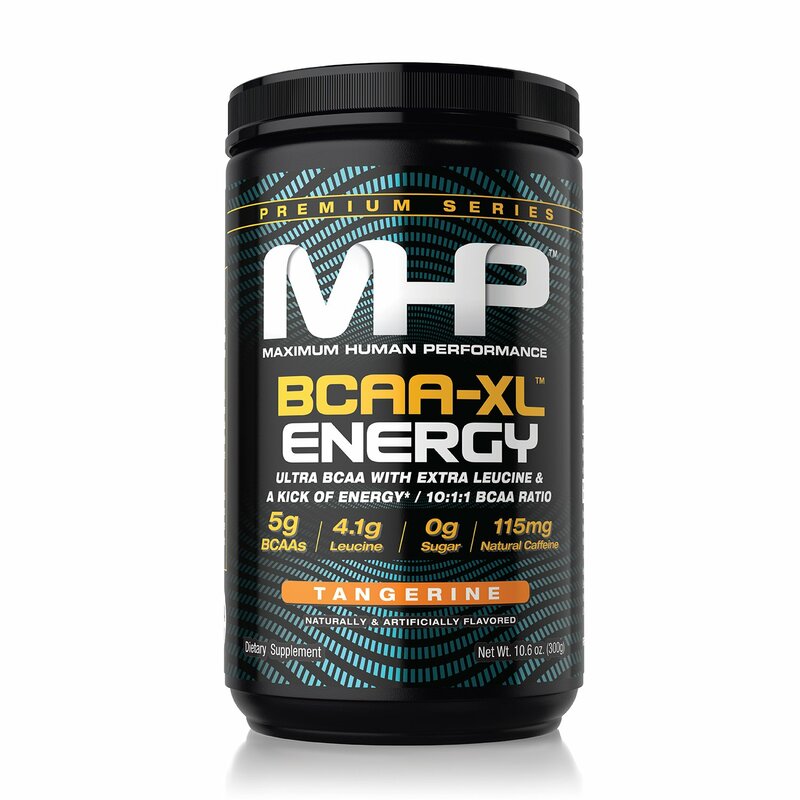 Branched Chain Amino Acids, or BCAA, are Leucine, Isoleucine, and Valine. 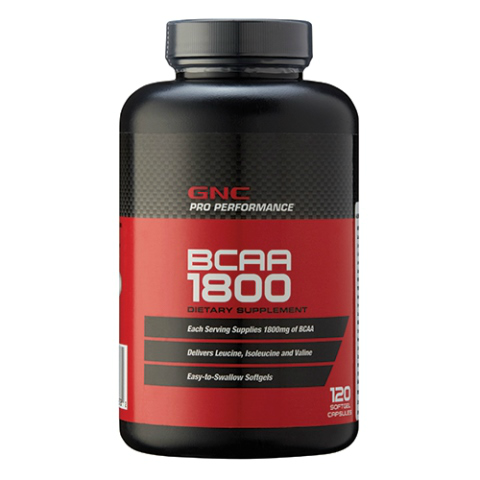 BCAA are essential for protein synthesis, and help reduce muscle breakdown during exercise. * These crucial amino acids also help to preserve glycogen in the muscle to support recovery. Recommended daily intake: 6 (six) soft gel capsules per day for fasting, with a glass of water (250 ml). Does not contain: sugar, starch, artificial colors, artificial flavors, preservatives, wheat, gluten, corn, dairy, yeast. Do not use as a substitute for varied meals! Contains gelatin. Possible allergen in asthmatics and people allergic to sulphites.